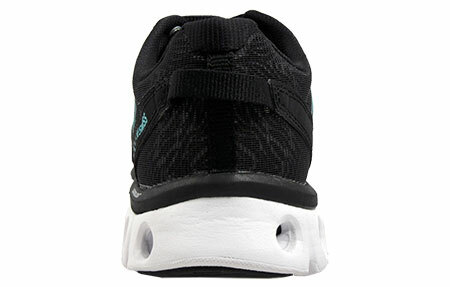 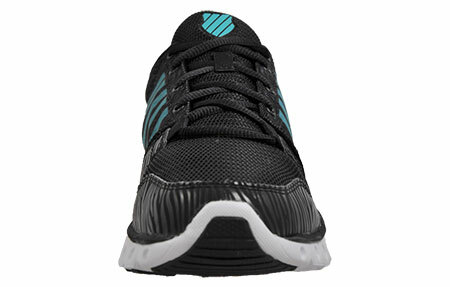 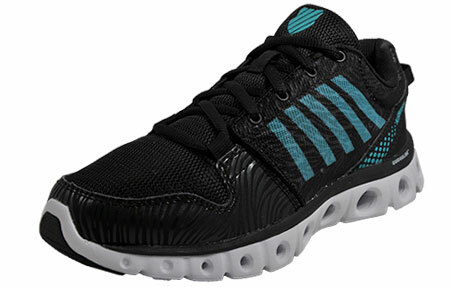 Run in style and comfort with this supportive running shoe. 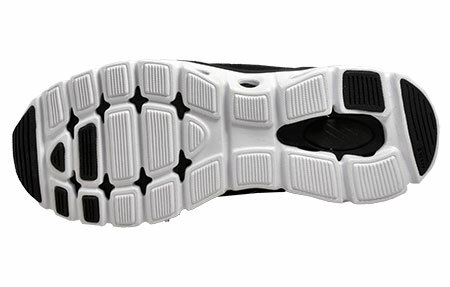 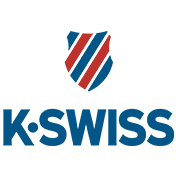 The K Swiss X Lite ST CMF offers a unique combination of cushioning and stability thanks to a dual density midsole featuring Tubes technology, with the added comfort of a premium memory foam footbed. 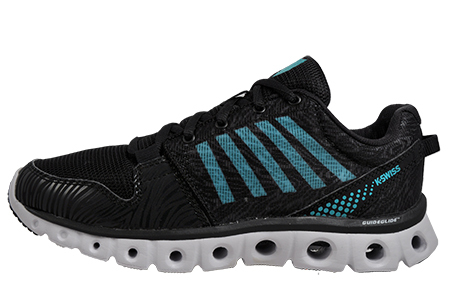 Whether you’re in the gym or on the road, this lightweight high performance running shoe will accommodate your every need.